Hey Rebels! Your listening to a throwback episode! This is one of our most downloaded episodes so we hope you enjoy and we will be back next week with a regular episode! 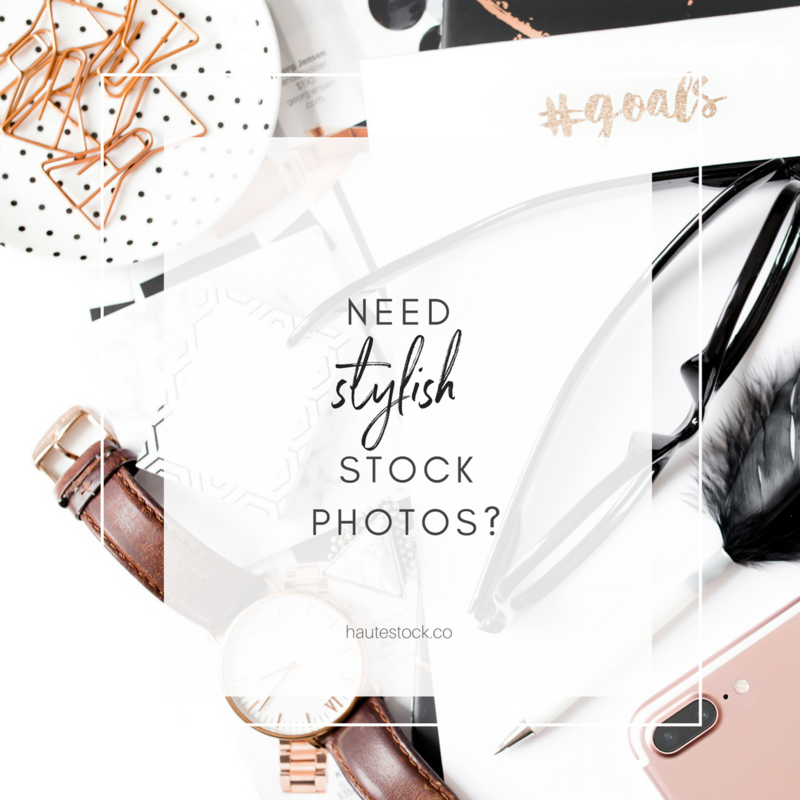 Are you overwhelmed by all the online tools there are to choose from to help you be more productive and run your shop smoothly? From productivity tools to shipping tools and everything in between Kelly and Caroline break down what they love and why so that you can save a ton of time trying out #allthethings. Here are our favorite online tools. We had a Trello love fest. Kelly and Caroline talk all things Trello and why it works so well for them. 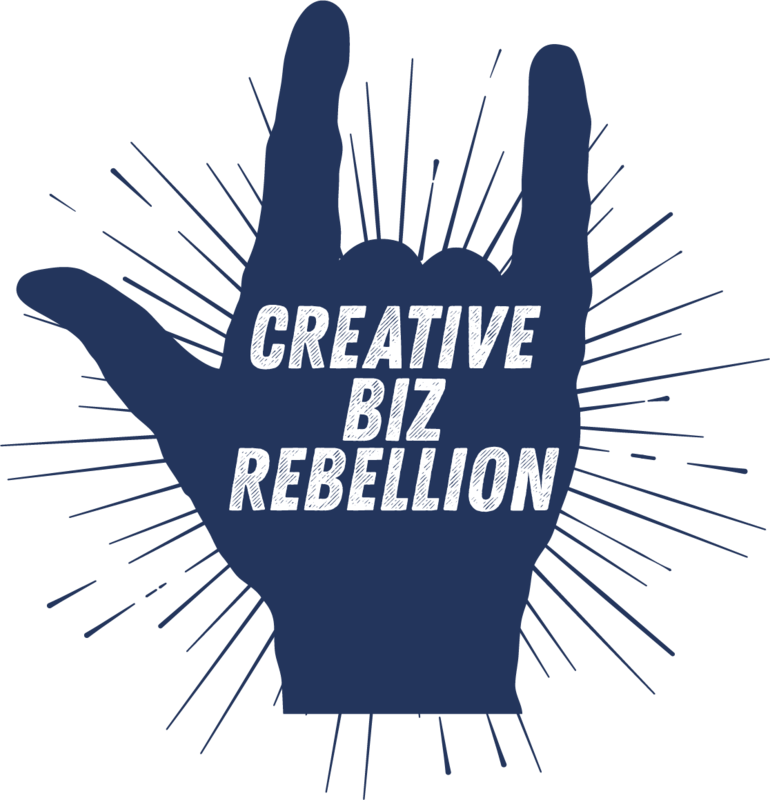 Keeping everything in one place keeps us on track while organizing our businesses and working on the Creative Biz Rebellion Podcasts. 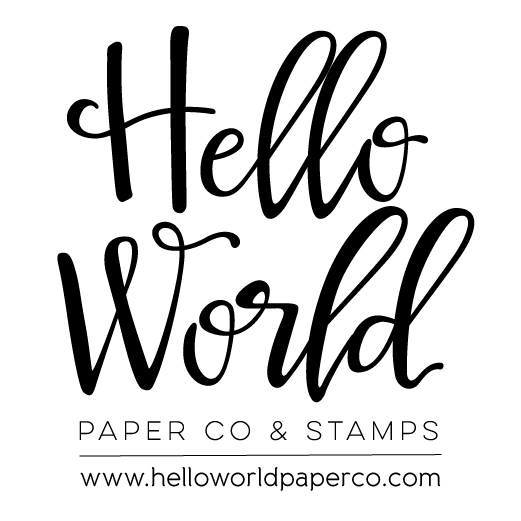 Shipstation works will many platforms including Shopify, Etsy, and Squarespace. 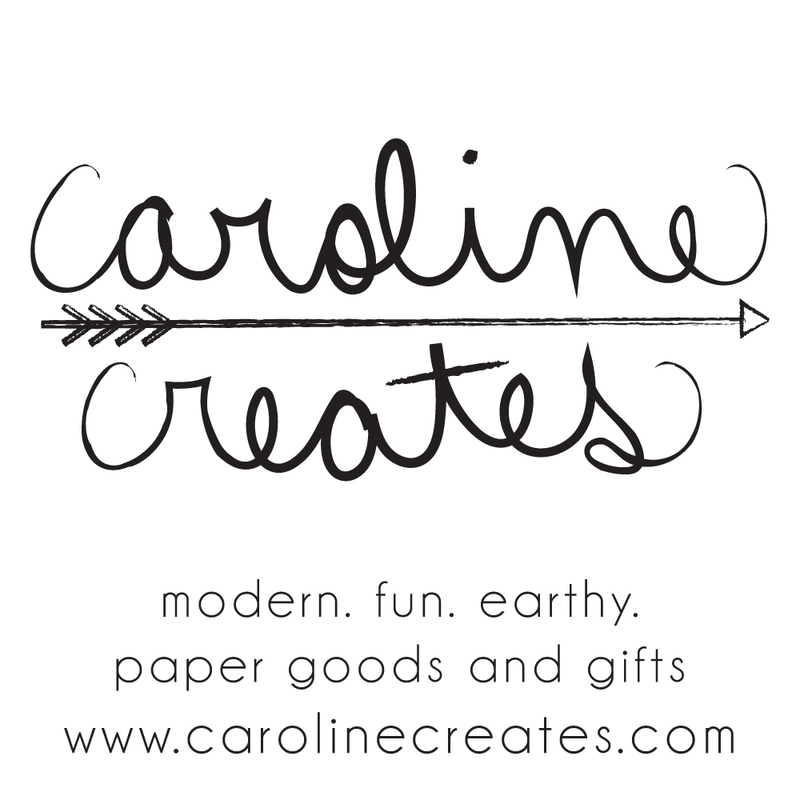 You can print labels directly from their website and they will even alert you when you can combine orders. Analyzes your Etsy shop and helps you to optimize your Etsy listings including your photos, tags, titles, and a calendar of upcoming holidays and events that could affect your online biz. Worried about having to delete files on your computer? With dropbox you can keep all your files on your computer in one spot and never worry again about not having enough space. No matter what program you are using, your computer will automatically save your files in dropbox. Caroline and Kelly talk about how important dropbox is for your business and how easily you can share folders and files with others. There are so many different ways you can use google for your business. Within google you have email, google docs, google sheets and calendar. Google for Work is also a great option. 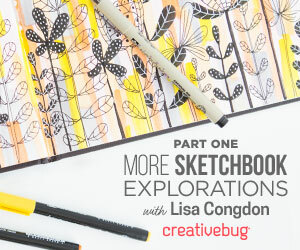 Kelly talks about how she loves using google sheets and docs to keep her business organized. Another bonus with using google is you do not have to worry about space on your computer. 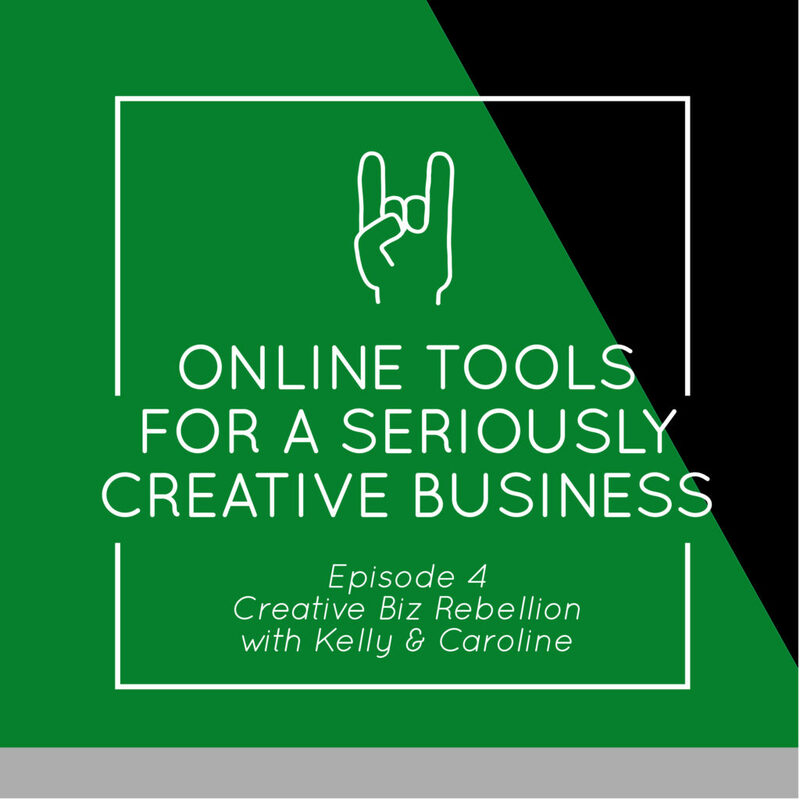 Caroline and Kelly talk all things adobe and the different aspects of the software you can purchase based on your business needs for a small monthly fee. Investing in technology is important and can change and grow your business. Listen for the special way you could get a discount for this software! Need a game changer for your business??? Learn how to reach out to your customers by using mailchimp. Caroline talks about how the automation setup will email your customers for you and keep them update to date on your latest products. Learn what automations in mailchimp can do for and your business and all about email marketing for your biz. The one component of our biz we all are faced with but dread…..Crunching numbers and staying on top of your money. We all want this process to be as easy as possible. 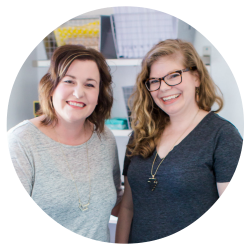 Learn about the different programs/resources that Caroline and Kelly use to keep their businesses on track and make their lives less stressful!